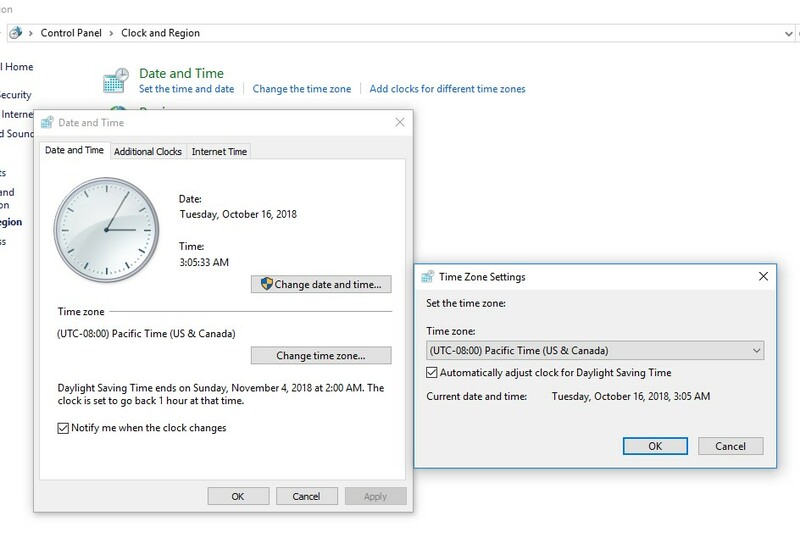 Besides the actual time and date, Time Zone is one of the basic time settings in any computer system. If you want the time to be displayed correctly, the Time Zone should be set according to the geographic location of the computer. 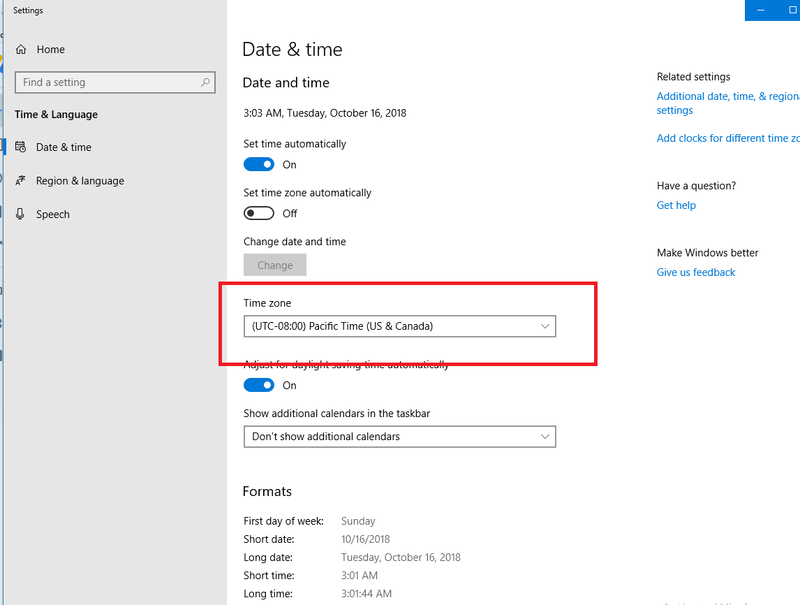 In Windows OSs family, it is easier to change the time zone directly via the graphical interface by clicking the clock in the system tray and selecting Change date and time settings. Next you need to click Change Time Zone button, choose a suitable time zone from the list of available time zones, and then save the changes. Tip. This window can be called with the command timedate.cpl. 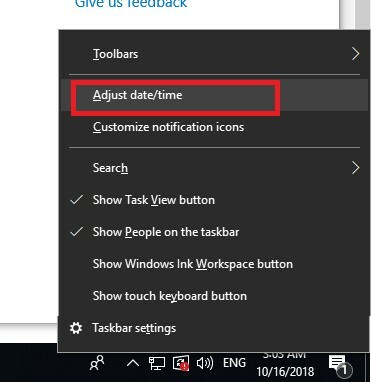 In Windows 10, the window for changing the time zone settings has been moved to the Settings app (Time and Language -> Date and Time). To call it, you can right-click on the clock icon and select the Adjust date/time option in the menu. 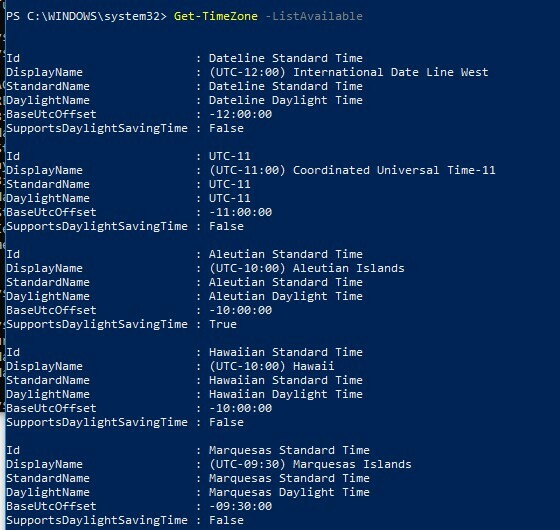 Also you can change the time zone in Windows from the command line or PowerShell console. The exact way depends on your Windows version. Let’s consider the possible variants. TZUtil.exe: How to Change the Time Zone in Windows 10, 8.1 and 7? How to Change the TimeZone in Windows XP from the CMD? By default, a user doesn’t need the administrator permissions to change the time zone (unlike changing date/time). This behavior can be changed using Local Security Settings console (secpol.msc). 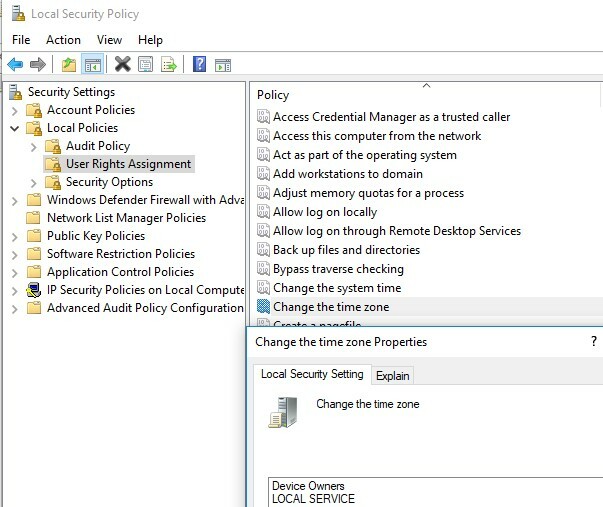 Go to Security Settings -> Local Policy -> User Rights Assignment. The policy is called Change the time zone. As you can see, time zone can be changed by the system itself, administrators and all users. To prevent users from changing the time zone, remove Users group from the list of accounts in this policy. 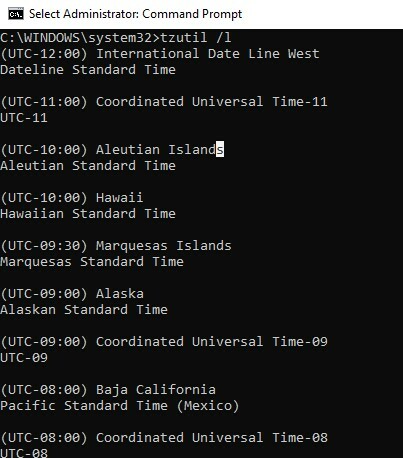 To change the time zone in Windows 10 / 8.1 / 7 and Windows Server 2016/ 2012 R2/ 2008 R2, a special command line tool tzutil.exe (Windows Time Zone Utility) is used. It first appeared in Windows 7 (in Vista/ Windows Server 2008 it is installed using a separate update KB 2556308.) Utility is located in %WINDIR%\System32 directory. Let’s consider the features and peculiarities of TZUtil.exe tool. In this example, Pacific Standard Time is the current time zone identifier. Cape Verde Standard Time	| (UTC-01:00) Cabo Verde Is. tzutil /l | find /I "utc-06"
After executing this command, you will change the current time zone of the computer and disable the seasonal clock change. Set-TimeZone -Name "US Eastern Standard Time"
Note. Again we remind that Windows XP is not supported now, so we strongly recommend to migrate to a later Windows version. In Windows the information about the value of the current time zone is stored in the registry key HKEY_LOCAL_MACHINE\SYSTEM\CurrentControlSet\Control\TimeZoneInformation. For example, in our case you can see that Romance Daylight Time is currently used. The list of available time zones in Windows XP / Windows Server 2003 is stored in the registry key HKEY_LOCAL_MACHINE\SOFTWARE\Microsoft\Windows NT\CurrentVersion\Time Zones. 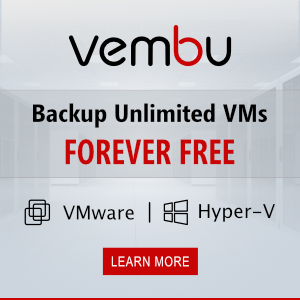 Let’s consider a generic PowerShell script that allows to change the time zone on any computer (the script suggests that Windows XP / Windows Server 2003 computers still exist in your network). This script can be assigned using group policies to all domain computers or a certain organizational units (OU). The script determines the OS version, and if it is Windows Vista or later, it uses tzutil.exe to change the time zone. In the other case the time zone is changed using RunDLL32.exe (Windows XP). $timeZone = "Central Europe Daylight Time"
$params = "/c Start `"Change timeZone`" /MIN %WINDIR%\System32\Control.exe TIMEDATE.CPL,,/Z "
gracias! excelente articulo, funciona la GPO.! el ultimo sript en powershell no funciona! !